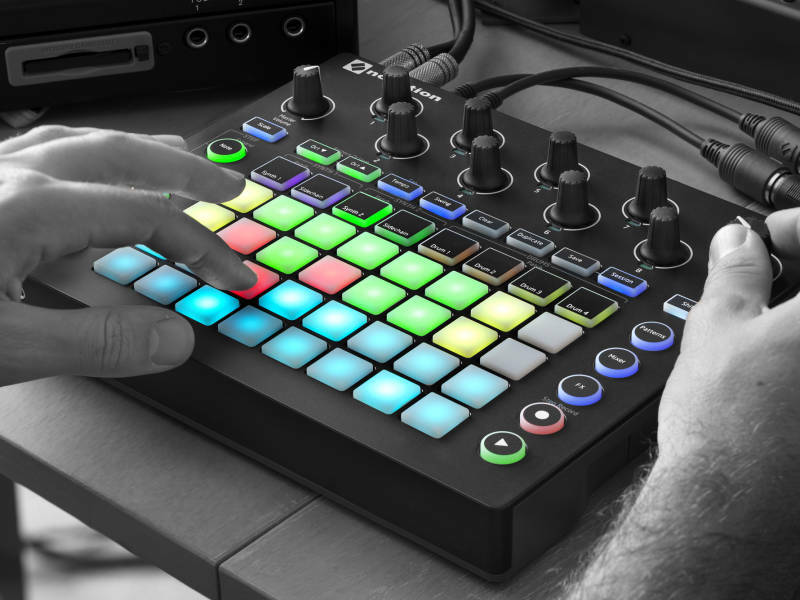 There’s yet another firmware update for Novation’s Circuit, the inexpensive synth/drum groovebox. 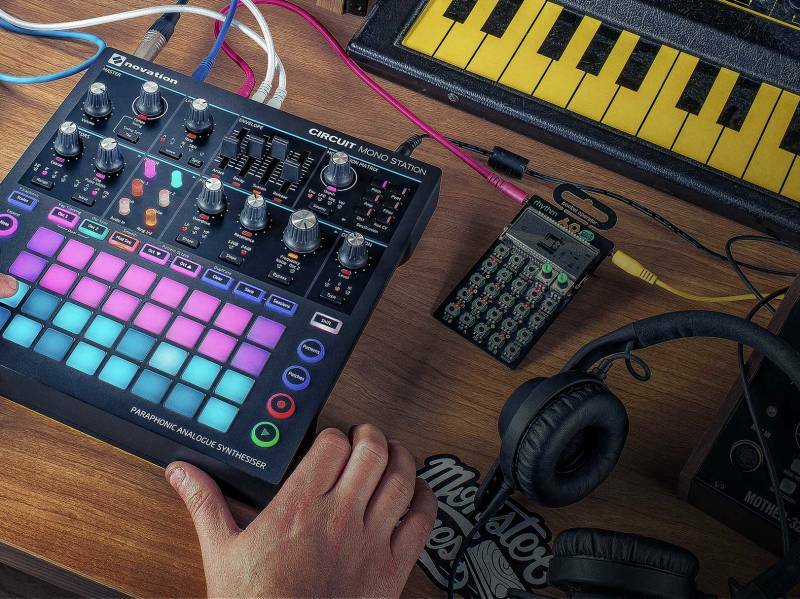 1.8 adds new internal expression features like non-quantized recording, plus custom MIDI channels for use with external gear. 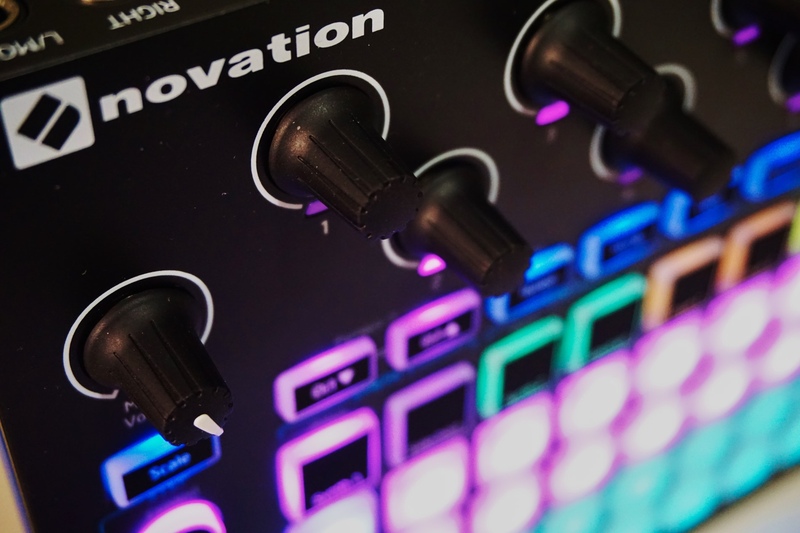 I know a lot of the folks at Novation on a personal level well enough to say – they’re synth lovers, day job and after hours. What’s great about their latest video series is, some of that comes out. 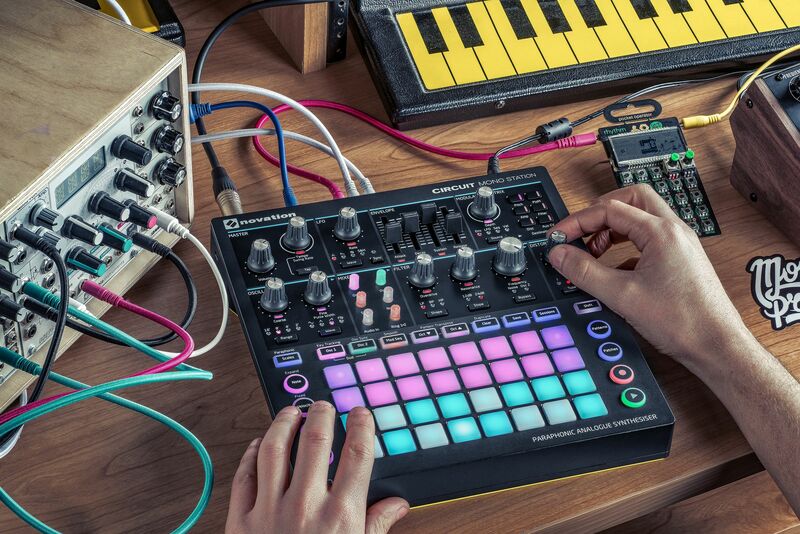 Novation are hosting live video to teach you synthesis using their range of gear today. 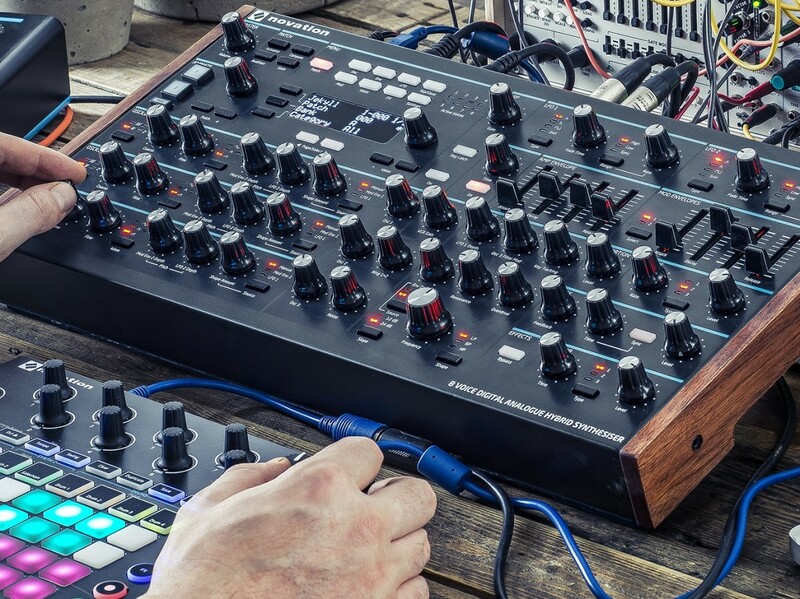 And they’ve got some other useful resources and artist interviews (Orbital! 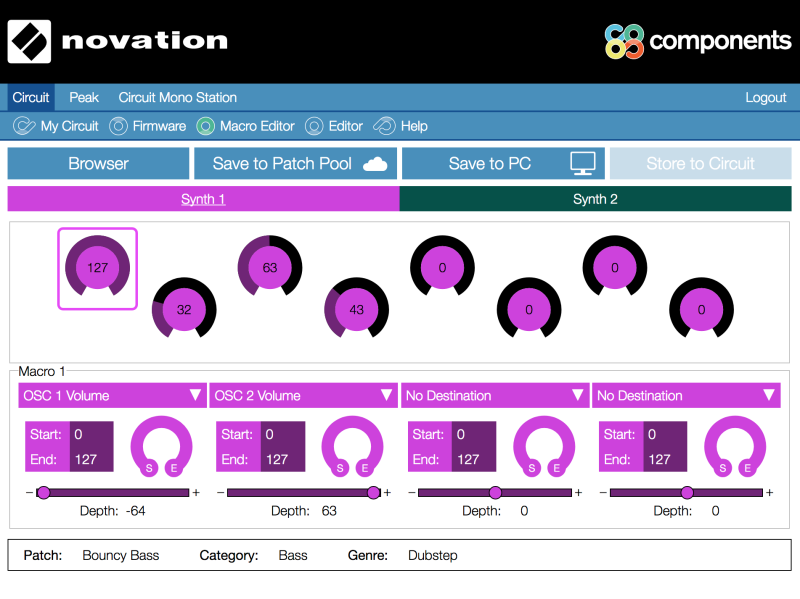 ), so let’s have a look. 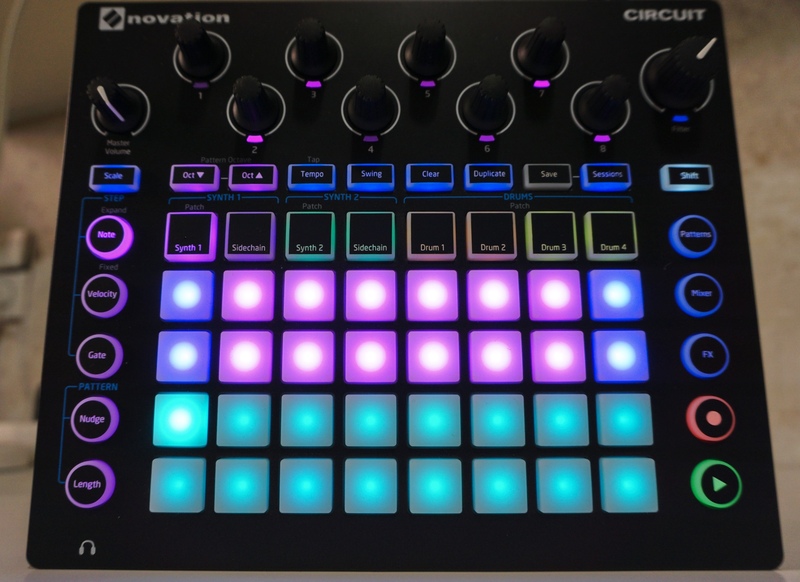 Get your notes right on Novation Circuit … what tutorials do you want?